Our control panel made by stainess steel which is strong,beautiful and not easy to broken compare with the low cost plastic control panel which many other domestic supplier chosen. Xingyi adopt exported Schneider series control switch,which have a good ppularity among the world. 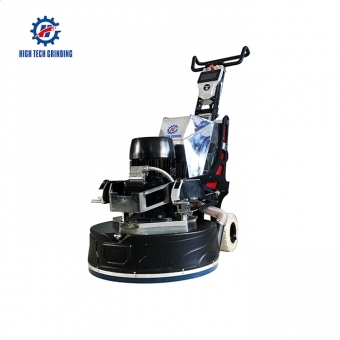 Xinyi adopt WEDM to create chamfering process,high precision.Base on this technology ,swing lever is combine with retaining plate compactly in case any block or inflexible apprear when changing the position of swing lever. BTW:The retaining plate have been electroplated to prevent rust when thebaked outer layer of retaining plate was being scratched. 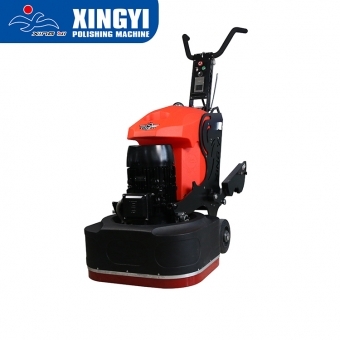 XINGYI use iron base gear box cover which protect gear box and not easy to broken. 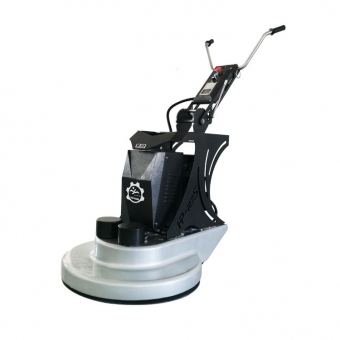 Other domestic suppliers use reinforced plastics gear box cover which is easy to damage and lower cost. 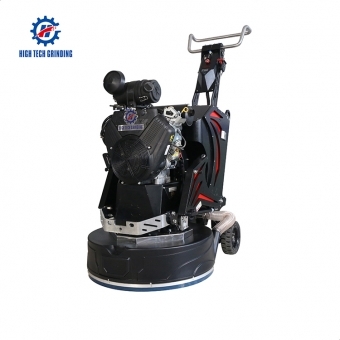 The gear box is made of aluminum alloy castings, good cooling infrastructure,not easily deformed. Fine processing in CNC machining centers, primary processing molding process to reduce errors occur and extend the life of machine. 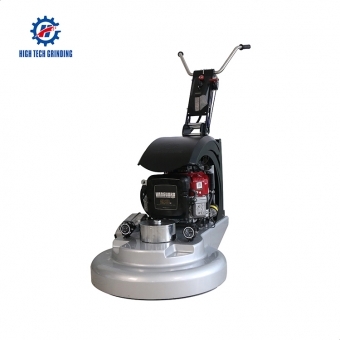 Other domestic suppliers use welded-steel plate,bad cooling infrastructure and easy deformed.hard to maintance,once the oil leaking,the gear box is hard to be repair. 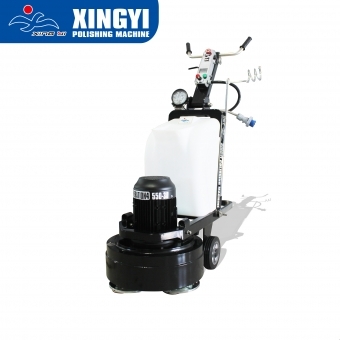 All gears of xingyi machine are above 11mm,they are all heavy-duty helical gear. 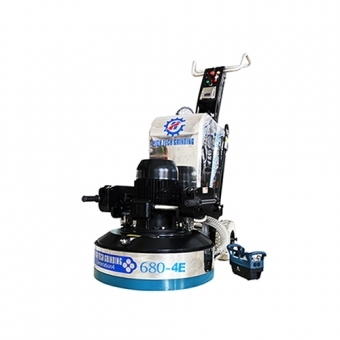 Helical gear transmission is relatvely stable,strong carry capacity,small noise and less chock.the ordinary life can reach 3 years.The heavy -duty helical gear can reach 5 years normally. SKF bearing is famous for its good quality and long lifespan. 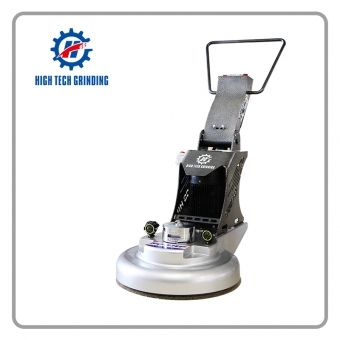 The bearing in the grinder not only need to reduce friction, heat and abrasive wear, also to stand high loading. SKF meet all the requirement. insensitive to beat 0.4mm conditions can still work in the radial direction.